This is the public profile of Lovation.Design, Additional information and high-resolution images are available for accredited press members, to access additional information about Lovation.Design please login as a press member. About Lovation.Design : Lovation Design is young but experienced design team, it founded by couple talent designers and engineers with dreams. 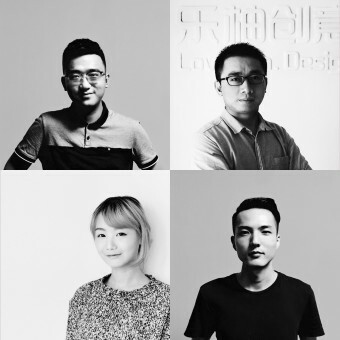 They are a group of people who love design with passion and ambition. Therefore, they decided to redefine the design team and start everything from the base. Lovation Design team members have created a lot value for our customers from traditional electronic products to the smart devices with their design talent. Lovation Design cooperated with some traditional companies like Motorola, Haier, TCL, Media, YouLong, Foxconn, Aleph, Truly, Sunwoda. Lovation Design would also like to develop with some new companies like FineAir, KUNKI, RibX, ECHO, Aibaasaa. Lovation Design team are not only designers, but also a team that can provide the completely service to help those new companies find out their own way to be successful. Press Members: Request an exclusive interview with Lovation.Design.